Canadian eventing horse Let It Bee collapsed and died between fences during the cross-country phase of the Burnham Market International in Norfolk, Britain, on Saturday. Kathryn Robinson and Let It Bee at the Pan American Games in Ontario in 2015. 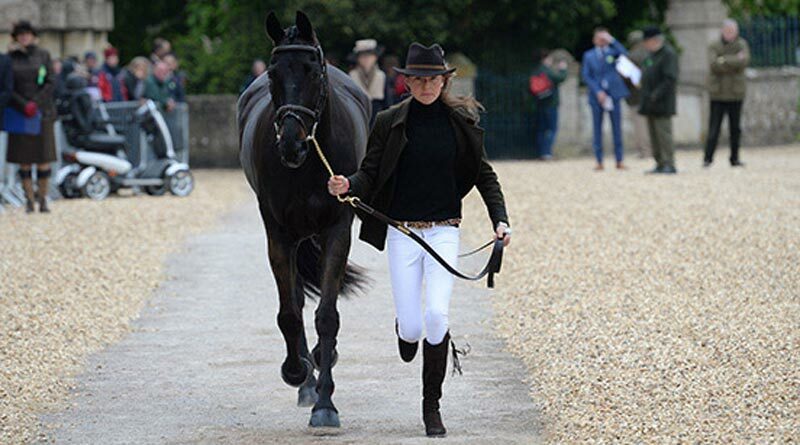 The 17-year-old Westphalian gelding, owned and ridden by Kathryn Robinson, was competing in the advanced class at about 5pm. He collapsed between the 13th and 14th fences, a statement from organisers Musteteer Event Management indicated. It said no further details were available, but it was understood Robinson was not injured in the incident. A statement from Cranford Park Eventing, the base of Robinson and Italian rider Giovanni Ugolotti in Glousestershire, said the team was “absolutely devastated to say goodbye to this beautiful boy”. “He wasn’t just a horse, he was Kathryn’s baby, and best friend. He will be terribly missed by us all.” They said they had been overwhelmed by the kindness of the eventing community at this time. Competition at Burnham Market was later cancelled because of heavy rain. Robinson and “Bee” had been a partnership for more than 10 years. The pair represented Canada at the London 2012 Test Event, the 2015 Pan Am Games and the Rio 2016 Olympics. Their best CCI4* result was 7th at Pau in 2014, and they jumped double clear at their first Badminton Horse Trials in 2016. Let It Bee was hanoverian bred, by the Linaro son Lamerto H – who stands in Canada and is now named Reflection – and from the Brentano II mare Baroness. Robinson has ridden in Britain since 2004.